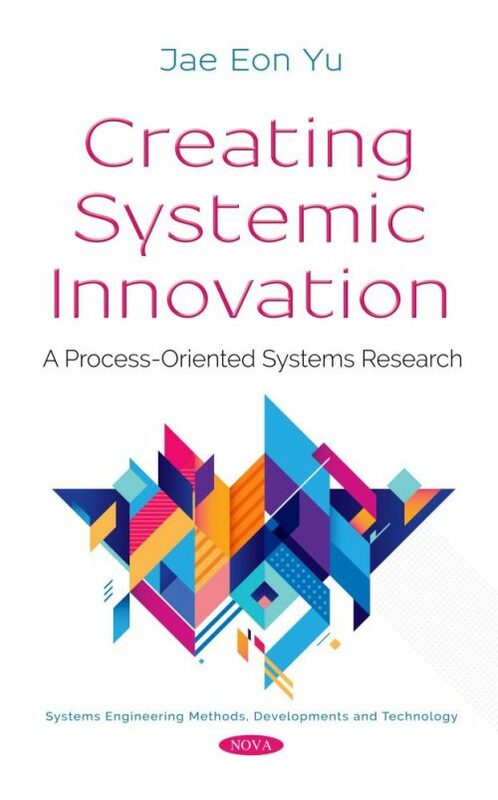 In Creating Systemic Innovation, Dr. Jae Eon Yu draws upon recent “process-oriented” systems research to understand human, organizational and social problems. Dealing with these problems, systemic innovation is used to explore the creative potential of systems thinking, which is created by West Churchman, Stafford Beer, Peter Checkland, and French contemporary thinkers, Gilles Deleuze and Immanuel Levinas. He also shows how Norvert Elias’s theory of the civilizing process applies to unfold the complexity of real-world situations through learning processes of problem-solving and problematization. He brings together from theories, ideas, and methods such as Churchman’s idea of boundary judgements and critique, Deleuze’s theory of rhizome/assemblage, Halliday’s theory of systemic functional linguistics, Beer’s viable system model, Checkland’s soft systems methodology, and many stories and case studies that explore both Western and Eastern cultural changes and transformational processes in daily life. It is an outcome of many years of consulting experiences with Korean government-owned organizations as well as business and social enterprises such as Samsung and other Korean nonprofit organizations. It offers guidance to understand human, organizational and social problems and manage changes in situations where people, organizations and societies absorb the massive varieties from uncertain, unpredictable problematic challenges. Business project management & Innovation.